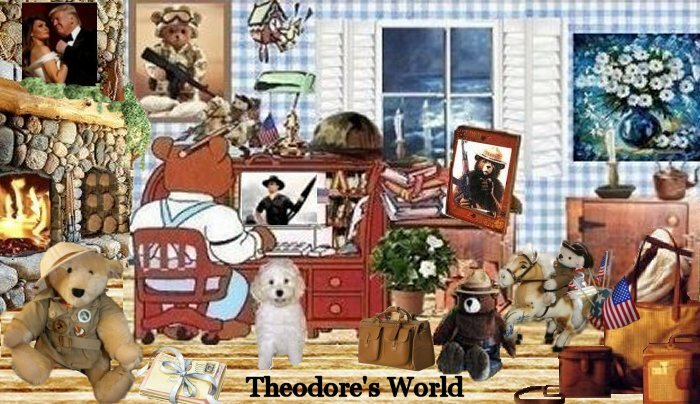 Theodore's World: Homebuilders Phase Out “Master Bedroom” Because It’s Racist - LOL Good grief! Homebuilders Phase Out “Master Bedroom” Because It’s Racist - LOL Good grief! The power of political correctness know no bounds. It’s latest victim. Why? In large part for exactly the reason you would think: “Master” has connotation problems, in gender (it skews toward male) and race (the slave-master). “I imagine it’s not only a more accurate description but also a more politically correct term of art,” said Steve Nardella, senior vice president of operations for Bethesda-based Winchester Homes Inc. Either way, the “master suite” has been linguistically shoved aside. Hahahaha stupid absolutely stupid and of course I will never obey their BS. Did we ever think America would come to this? Ted Nugent has a good commentary on this PC crap and the American Indian. And I have a master bathroom where I take a sharpton and jesse jackson every day.